Sources inside the Gaza camp told Urban Islandz that his team shoot a video with a Mavado look-a-like recently and plans to release it within the next couple of days. “It’s a mad video just look out for it,” sources told us. 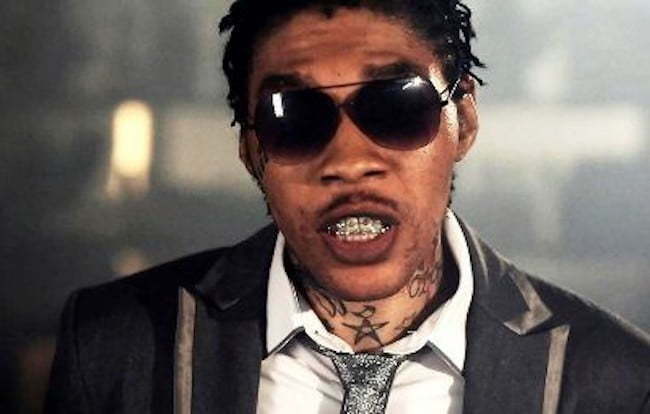 Vybz Kartel and Mavado recently reignited their decade old beef after the Gullyside singer took a shot at the incarcerated Gaza boss during his summer feud with former Portmore Empire deejay Popcaan. Both dancehall titans traded bars in what seems like an all out war but Popcaan decided to throw in the towel to protect his career. 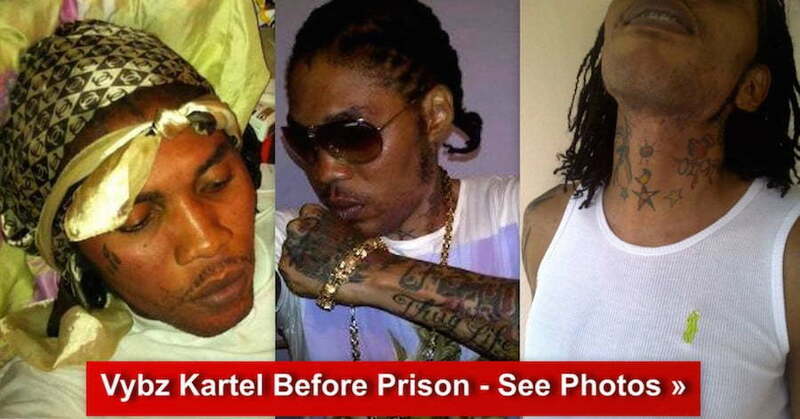 The big question now is Vybz Kartel fighting Popcaan war?